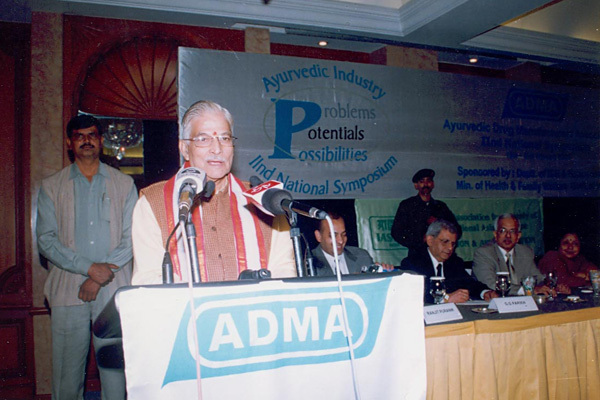 This seminar focuses on the 4 Perspectives Pharmaceutical, Ayurvedic, Industry and the challenges in regulatory aspects for the promotion of AYUSH products globally. 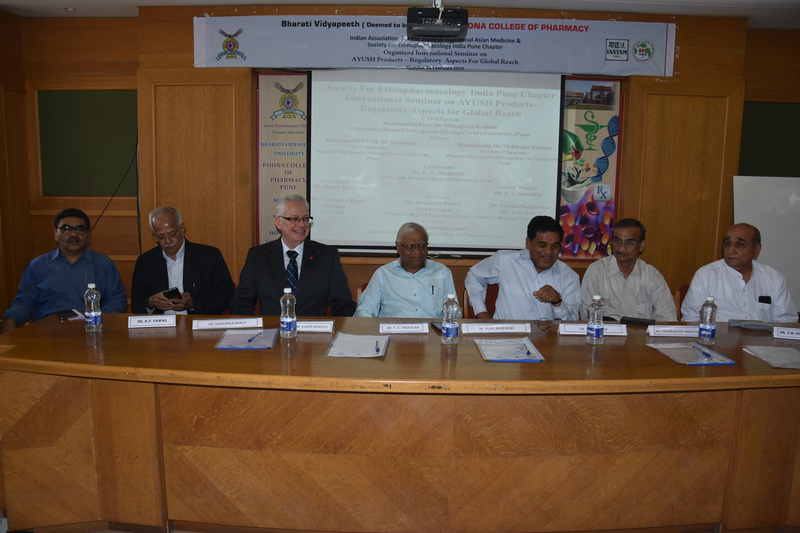 Dr. Robin Marles, Senior Scientific Advisor, Health Canada was the Chief Guest and Key note speaker. 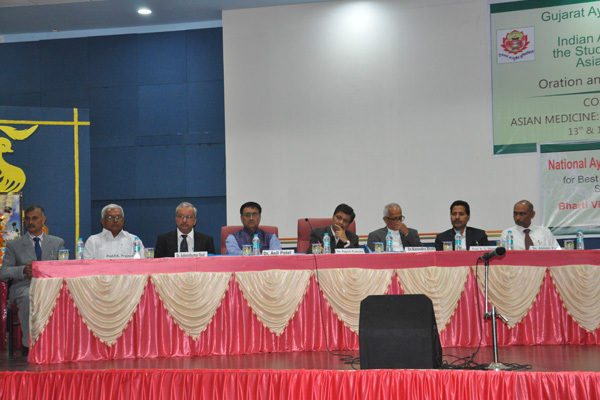 The Guest of Honour, Dr. S. S. Savrikar, Chairman Scientific Body Pharmacopeia Commission of ISM & H. Shri Chadrakant Bhanushali, Dr. Sunil Baskaran, Dr. Vinod Kuber, Dr. Narendra Bhatt, were the invited speakers. The seminar emphasized on urgent need to evolve AYUSH criteria based on its own needs and experiences that can satisfy global requirements of safety and evidence of use. The Conclave was organised with the aim to develop a roadmap for Cancer Care and Research through structured deliberations for well-defined endpoints. ✓ 2 orations, 50 Resource Persons, 150 scientific papers, 4 Plenary sessions, Round Table discussion. In the Round Table there was discussion and debate and it was decided to constitute 4 working groups under the 4 thematic areas of the Conclave designating a convener for each. The members of the working group will take further steps to formulate the Roadmap for Cancer Care and Research from the AYUSH perspective. 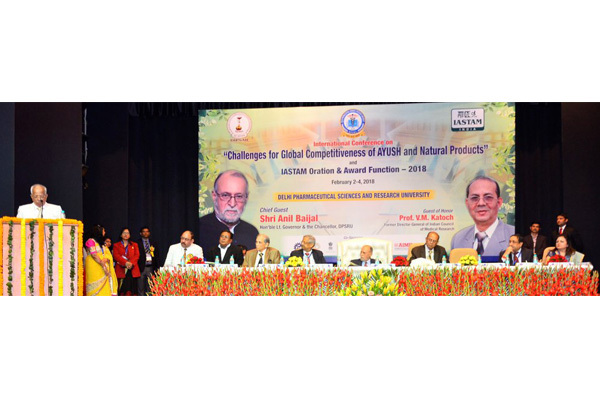 The aim of the conference was to discuss the challenges for global competitiveness of AYUSH and Natural Products and to explore Integrative Approaches for the AYUSH Product Development with Modern Pharmaceutical Technology. To introduce, initiate and opportunities to the academic research at national and global level. 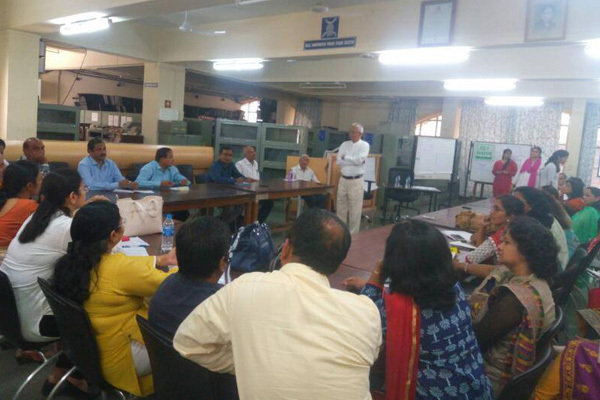 Interactive Session on Research in Ayurveda, Epistemology and Modality of Guna. 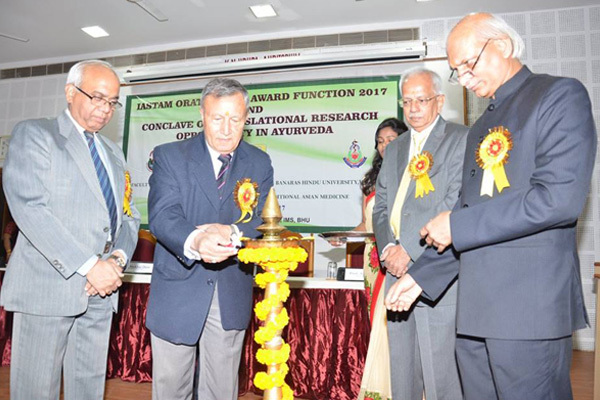 Experts: Dr. Antonio Morandi; Italy and Dr. S. N. Gupta; Nadiad. 3 Member committee under National Institution for Transforming India (NITI) AAYOG Proposed replacing the Indian Medicine Central Council (IMCC) Act, 1973 by two new acts. ✓ Views were asked from stake holders. To deliberate on the NITI AAYOG proposal involving academics, practitioners, researchers and industry. To discuss the issues and the impact of the proposed bill in a systematic manner, its impact and to evolve collective viewpoint. 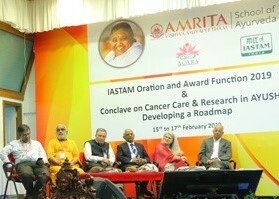 This consultative meet was organized by IASTAM India, at behest of Ministry of AYUSH, Government of India to deliberate on Cancer, an issue of great significance in an outcome oriented manner. 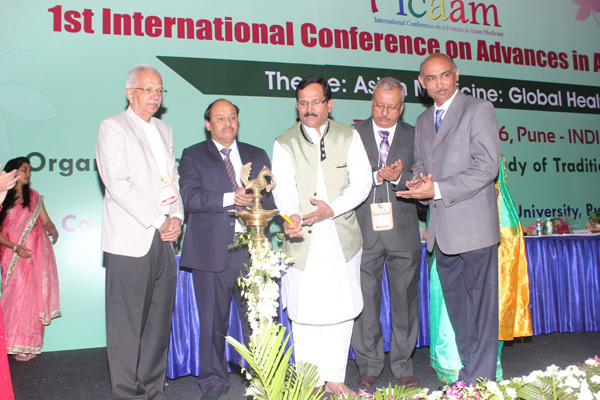 This First International Conference for Advances on Asian Medicine- ICAAM 2016 held on 3-7 January 2016, at Hotel Orchid, Balewadi, Pune. 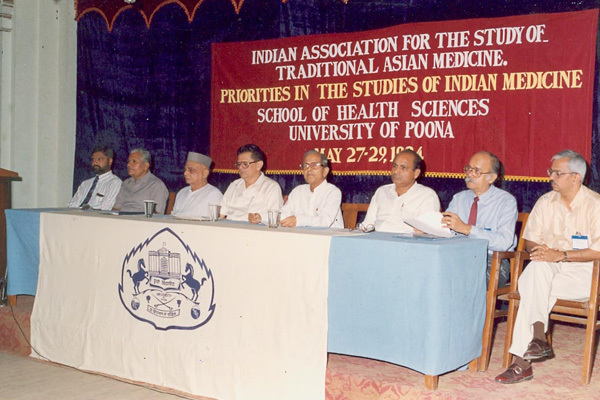 The aim of the conclave was to develop the Asian Medicine through an integrative approach to explore the potential of its basic principles, fundaments, drug, products and health delivery system Conclave was divided in four sessions; i.e. Each of the session was chaired by an expert; one lead speaker, and panel of 4-5 experts leading to an Outcome and action plan. National Symposium Integrative Research – What & How? ‘National Symposium on ‘Integrative Research’ aims at to define these approaches and to address the related issues in the form of dialogue and interactive deliberations. It is structured to raise questions and where the experts are expected to share their views and experiences, their approaches and outcomes and how to continue with further development. Conclave On Transforming Traditions For Tomorrow’s Health. 30th -31st January 2005, Pune, India. iv.Competitive benchmarks for the profession. To discuss the modalities of collaborating with the government programs and policies on ISM. 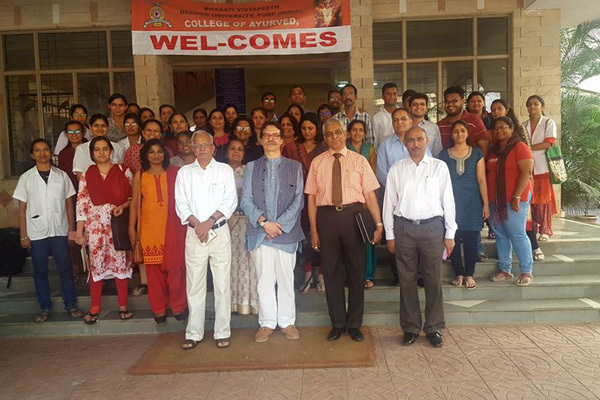 Symposium On Global Needs Of Ayurveda- How To Meet Them? This symposium was organized to tackle the problems arising in the modern age. Specially invited experts shared their views on education, practice and services, research and development, industrial needs & marketing needs. In wake of Supreme Court judgment with respect to cross-system practices this national debate was organized on ‘Therapeutic Pluralism’. It covered aspects of education and practice of traditional systems of medicine in the context of pluralism, healthcare delivery, research, industry and other related issues. 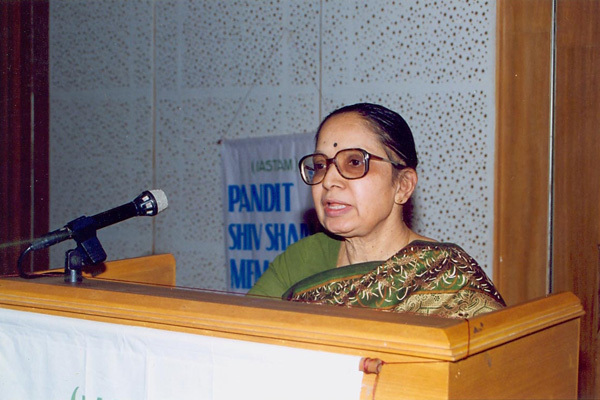 Rich benefits were derived by the participants after the event. The workshop objective of equipping the delegates with practical skill sets was fully met. National Symposium On Safe Motherhood With The Help Of Traditional Medicine. Deliberations were on Reproductive Child Health including traditional practices, their role, validation and systematic approach for its use in health care delivery. 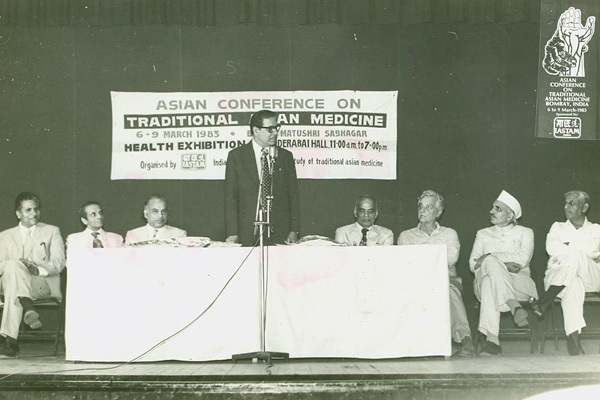 The theme of the Congress was ‘The Pluralistic Character of Traditional Asian Medicine’ which was in tune with the thought process happening in the country at that time. 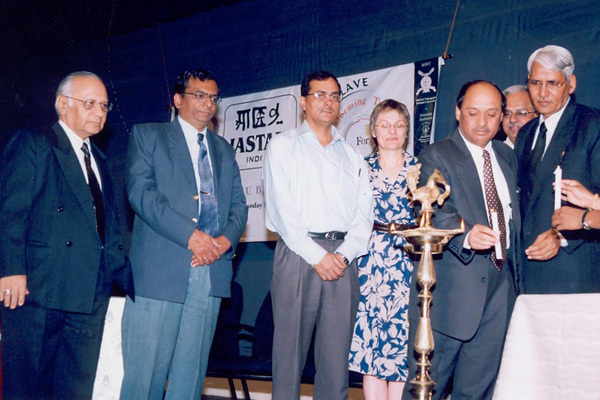 Oraganised on a magnitude never before for the sector, the third ICTAM was an epoch making event of IASTAM India. The WHO supported it. 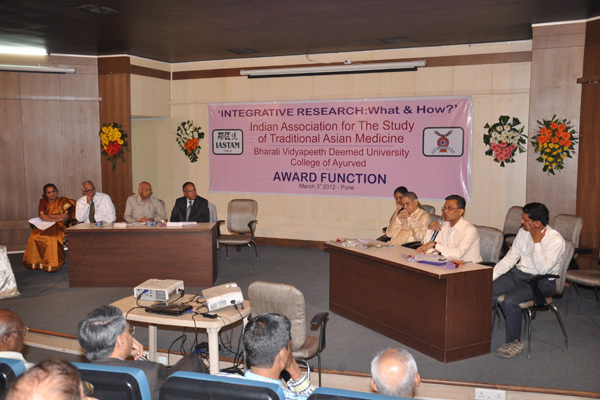 The theme of the congress was ‘The Pluralistic Character of Traditional Asian Medicine’. 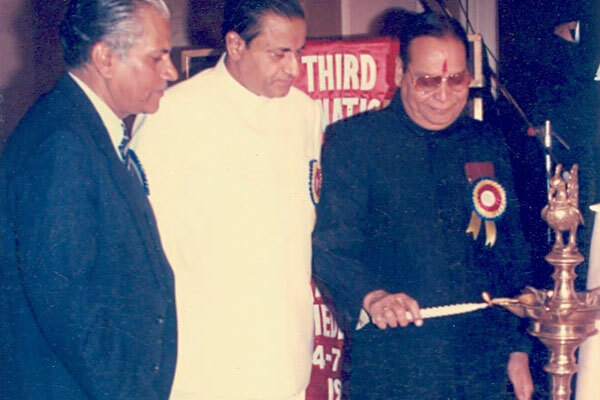 The prestigious ‘Basham Award’ was instituted at the III ICTAM in the memory of the Founder President of IASTAM and the great Indologist Prof. A.L. Basham. The award was jointly bestowed upon Prof. Yamada Keji of the Research Institute for Humanistic Studies of Kyoto University, Japan & Dr. G.J. Meulenbeld, and retired Prof. of Indology of the University of Groningen, Netherlands for their scholarly work. To propagate the message of health promotion, disease prevention and cure with traditional medicines amongst the tribal, rural and urban communities. To highlight the multifaceted role, namely preventive, promotive and curative that traditional system of medicine can play in healthcare. To stimulate research in traditional Asian Systems of Health by pursuing a multidisciplinary approach that will have a bearing on health attitudes and practices of the people. 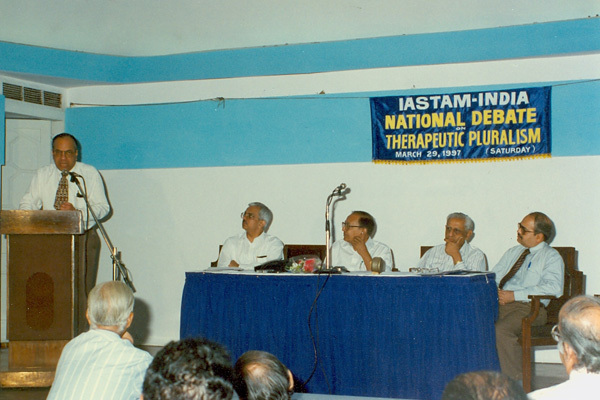 The Mumbai ACTAM was a turning point in the history of IASTAM India. Its successful conclusion significantly added to the morale & self belief of a fledgling organization. To a large extent it instilled in Iastam a confidence that it would be able to carry the mantle of providing leadership to the indigenous knowledge sector. Mumbai ACTAM was also instrumental in rekindling the scientific spirit amongst the professionals from the traditional systems of medicine and provided new perspectives of looking at issues and challenges faced by the sector. 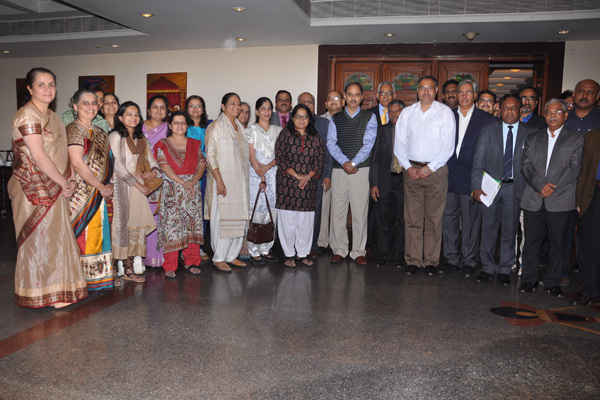 The theme of the two day seminar was ‘Rasayana’ Therapy – Rejuvenation & Alternative Therapy.